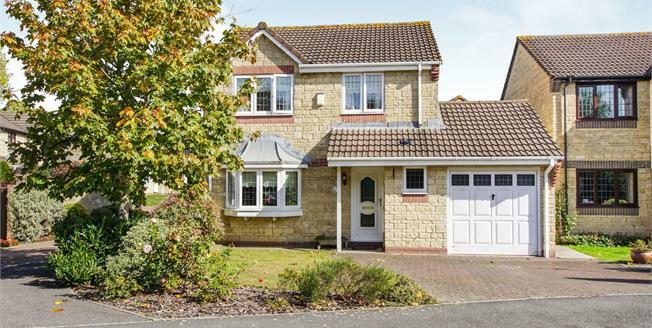 Taylors are delighted to welcome to the market this three bedroom detached family home. The accommodation comprises of; entrance hall, downstairs W.C, open plan lounge/ dining area, kitchen and utility room. To the first floor are three bedrooms one with an en-suite and family bathroom. To the front a private driveway and garage and to the rear a large fully enclosed garden. Double glazed uPVC window facing the front. Low level WC, wash hand basin. Double glazed uPVC window facing the rear. Roll edge work surface, fitted units, sink with drainer, space for oven, space for hob. UPVC back double glazed door. Double glazed uPVC window facing the rear. Low level WC, roll top bath with mixer tap, wash hand basin with mixer tap. Double glazed uPVC window facing the side. Low level WC, single enclosure shower, wash hand basin.